FLASH SALEBalloon flight ticket for $99 per person! As a pioneer to the ballooning industry in Palm Springs desert area, Ca and Temecula, Ca wine country you will be offered privileges only available to Sunrise Balloons’ guests for your special day, birthday, anniversary, graduation, proposal, etc. We are your special occasion experts aloft! 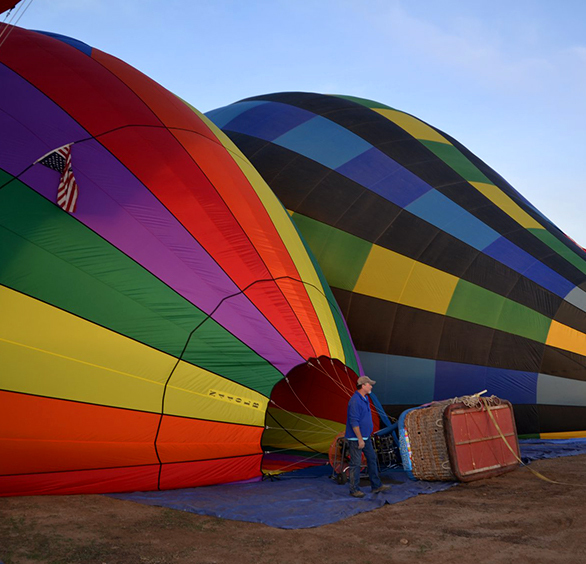 Sunrise Balloons upholds unparalleled service, safety, style and comfort since 1975! Proudly offering the Best of Groupon hot air balloon rides in Southern California! 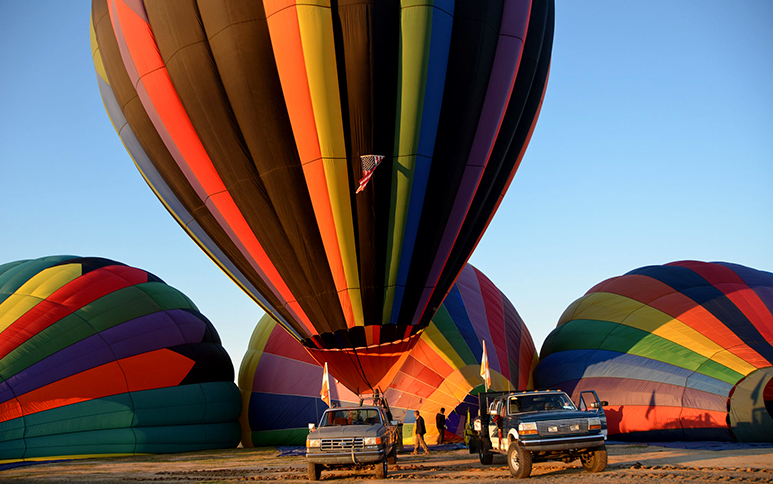 Look no further for your Groupon price match deal for our Temecula, Ca Wine Country Sunrise Hot Air Balloon flight! A 4.8 star rated Groupon Vendor. Our colorful, non-logo and modern hot air balloons with the latest and greatest industry standards provides phenomenal photo opportunities with the safety and comfort features we are renowned for!